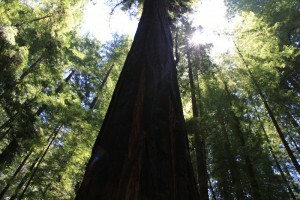 I went camping in the Redwoods back in July. 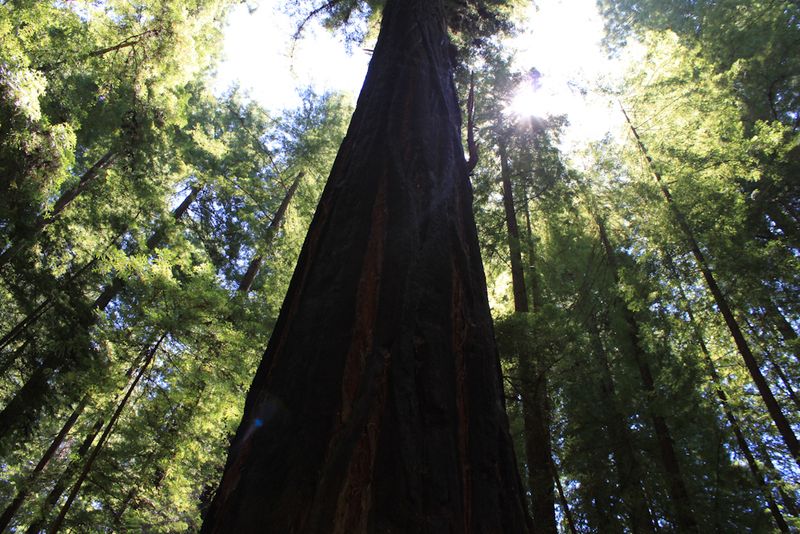 It was amazing, walking barefoot among the giant trees. The beautiful shades of green were so refreshing on my eyes. I can’t remember feeling that good ever. Trees release phytoncides that protect them from insects and rotting. This organic compound is beneficial to humans as well: as we inhale them, our stress hormone levels decrease, and it gives a boost to our immune system. In Japan, spending time in the forest is called shinrin-yoku, or forest bathing. Dr. Qing Li, senior assistant professor at Nippon Medical School in Tokyo, Japan, has been studying forest medicine for several years. His experiments have shown that forest bathing helped to improve anxiety, anger, and depression in subjects who participated. Two studies on immune function, involving small groups of women and men, showed that forest bathing increased the activity of NK cells. These NK cells, also called natural killer cells, help to fight cancer. Blood tests were taken before and after the trip to the forest, and showed that the natural killer cell activity increase was observed up to 30 days after a 3 day 2 night stay in a hotel in the forest. Even a day trip to the forest showed NK cell activity for 7 days after a visit to the forest. Dr. Qing Li attributes this partially to the phytoncides. You can also get phytoncides in the form of essential oils. One of my new favorites is called Idaho Blue Spruce. It has high concentrates of alpha-pinene and limonene. It helps release negative feelings and is very relaxing to the mind and body. Other beneficial oils are cedar wood, evergreen, palo santo, sandalwood and balsam fir. You can find those and more at Young Living Oils. Please read my article on Mind Body Green what I learned from my camping trip.